American Idol Chikezie Eze Going to Jail? 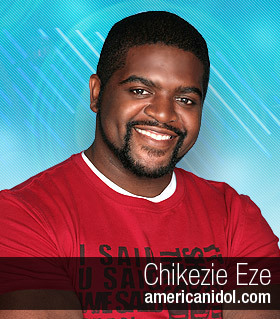 Remember American Idol alum, Chikezie Eze? He’s the one who tried to buy expensive cologne with a phony credit card at Neiman Marcus last year. Anyhow, there is a warrant out for his arrest because dude failed to make his January 14th court appearance in Los Angeles. Judge Marsha Revel revoked Eze’s probation and issued a warrant for his arrest. Pretty much, this guy is dumber than a box of rocks.